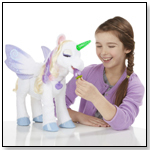 As the world becomes more and more digital, toymakers are finding integrative ways to involve their products in the realms of both the physical and the virtual. Understanding that motor skill development is one of the top benefits of playing with traditional toys but noticing his eldest son longing to play with his iPad, Shay Chen, founder and CEO of Painting Lulu, decided to create a toy that would maintain the benefits of phsyical toys while integrating them with new technology. The result was Sugar Lulu. Read about his journey, from the bud of an idea to the full bloom of a product, below. Q. What career path did you originally envision for yourself? Did you ever anticipate working with children's products? Coming from a software development background, I always had the passion for my own tech company. My first tech company, MSBit LTD, was established in late 2006 as an IT company. After a few successful years I had the passion for a tech product company- but if you had asked me back then, I never anticipated working with children products, but am very happy this is where I ended up. I was a bit surprised that the Retail industry is a very traditional industry and doing business with the larger mass market retailers takes time, especially when comparing it to the Tech world. Being a father of two boys (4 years and 5 months), I find myself looking for quality education toys for my kids. It was at the time that my older one started to grab my iPad when I was reading an article about the importance of keeping the 'old' traditional motor skills in kids today. 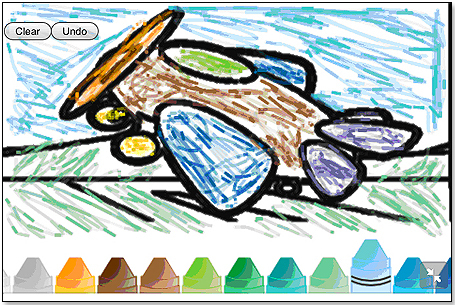 Smart devices are great, but sometimes they replace the good old traditional skills like coloring in a coloring book. I wanted a coloring book that can be used in both worlds, digital and physical. At the beginning it was about long nights, thinking about the product's features and creating the first demo. It took 1.5 years to establish a solid company that can create its own art, print, develop the app, distribute and sell the product. 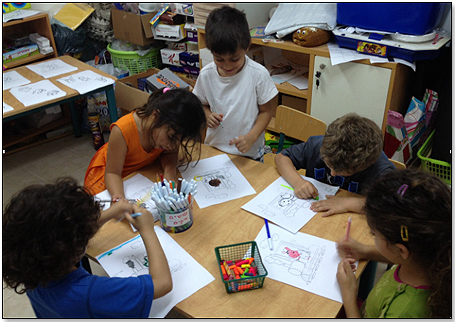 1) Coming up with art that is both educational and fun for kids. We did a lot of research and focus groups until we came up with Painting Lulu. 2) Distribution/marketing – we work with the best companies. Absolutely nothing. I think that making mistakes is an essential part of developing a new product and learning along the way. 1) I had a lot of luck getting Tal Zilberman to become a CO-FOUNDER at FlyCatcher. With a little help of a mutual friend we made it happened. He is truly a marketing genius. His advice and his strong knowledge in online marketing is the best thing that happened to FlyCatcher. 2) 'Focus on the core educational values of the product, that's something that parents will appreciate.' I always knew that this is important but sometime you need to hear it from someone else to make it happened. From a business perspective, it was a great accomplishment when someone mistook Painting Lulu for a Crayola product. We love Crayola and it was such a compliment to be related to them. "For my child this was great. My son is Autistic and I struggle to get him to color. But he saw my older daughter 9 y.o. coloring. He walked over sat down and started to color. I would recommend this for any child that likes or hates to color. Great for therapy use too…"
It is simple, we have the best product and the lowest price. To deliver the best product, in everything we develop we always think of both parents and their kids. Our App works in almost every tablet, and we don't allow ads or annoying popups so parents will be certain their kids are safe when coloring with our App. As an example, we've heard from moms who purchased the Coloring Pack that their kids never wanted to color in a traditional coloring book. But with Painting Lulu they were able to balance their tablet time and their kids really loved coloring in both worlds. So we are happy to help parents balance their kids screen-time. 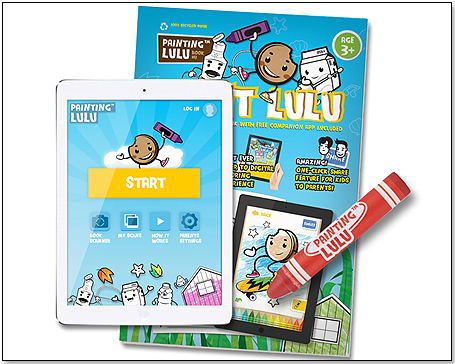 We are planning to have several licensed versions of the product and platform which will extend the world of Painting Lulu to other brands that kids Love. 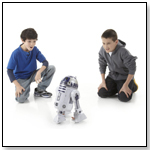 · Toy Companies Give Back! · WATCH VIDEOS: TDmonthly Goes Inside ... Thinker Things, Calif.